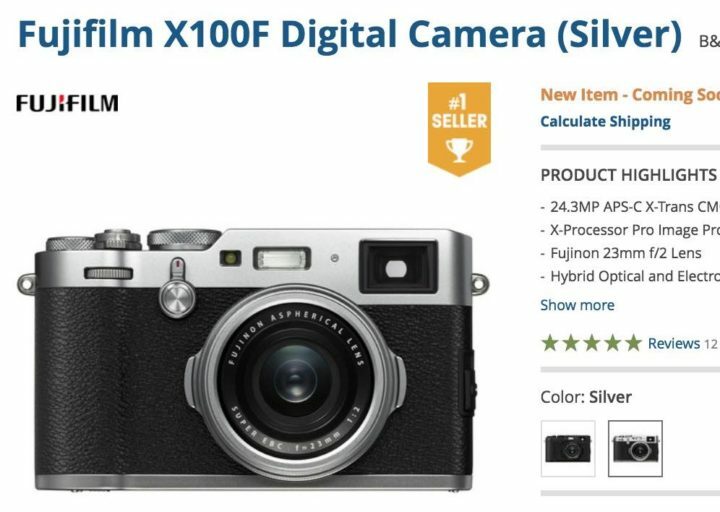 DPReview just published their full X100F review. It’s Gold Award… but hey, don’t trust DPReview. 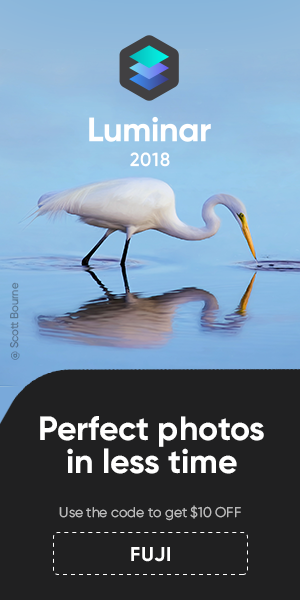 Better check out also what X100F shooters are creating with their X100F’s all around the world at our closed X100F facebook group… it’s just amazing!